Lakeside Technologies is a http://acquistare-cialis.com/ comprare cialis software technology company. We have plenty of buy proscar online real-world experience building software solutions and websites. Working for both small and large companies has given us a unique perspective into the needs of businesses when it comes to technology. The primary mission of Lakeside Technologies is to provide small and medium-sized businesses with top quality services using web technology. At Lakeside Technologies, we also understand the need to keep costs to a minimum. Many business owners take the “DIY” approach or let a “friend-of-a-friend” build their business website. Sadly, these approaches rarely work and tend to result in a poorly maintained and out-dated web presence. Both ultimately fail to meet the needs of the business. Our goal is to build a web presence that meets the needs of your business, no more and no less. We want to grow with your business, not, take advantage of your hard work. We like to take a stepped approach to the “Web” by starting small and making additions or changes as needed. To keep costs low, we choose not to re-invent the wheel. We use the best tools in the business–mostly open source ones; therefore, we save time and you save money. We have become super efficient at using such tools enabling us to give business owners the best quality at the lowest price. The World Wide Web can be a fascinating and intimidating frontier for businesses, especially small to medium ones. A business needs a top notch web presence, but, the ability to create and maintain one is beyond the scope of most businesses. Custom Applications are extremely desired in today’s technology driven world. We have the skills needed to put together any application that you or your business needs to meet your goals. We can provide your business with custom software for your every need. We can analyze your current needs and create your own custom software programs that will do exactly what you want it to. There is no reason to continue making due with what you have. We are on the cutting edge of this exciting new industry. Getting a prototype built is no longer just for the big companies. Lakeside can build your project in an AutoCad software and then print it out for you. go to site About: Many garden centers carry Bonnie Plant products. 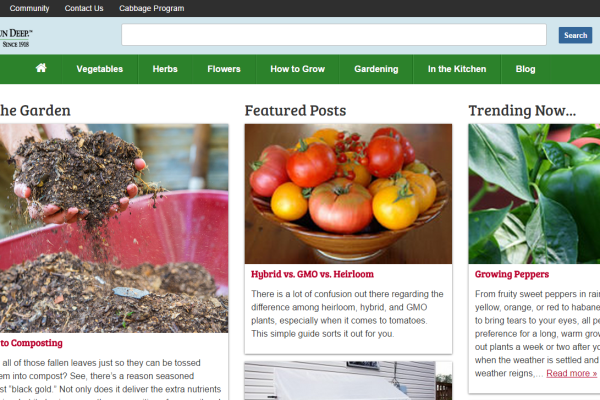 Bonnie Plants needed a website that would to help their customers learn to care for their plants after the purchase. http://www.slccolorado.org/storage/proscar/ About: Sometimes a client simply needs a good web developer to help manage and improve a website that has become too complex to handle with in-house staff. Booster’s Inc is one such client. 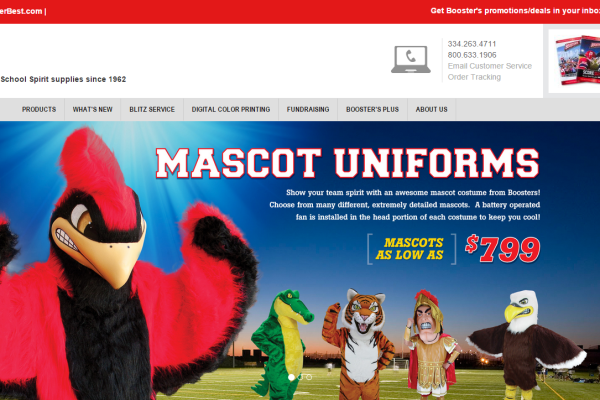 Their core business is creating and printing Spirit Gear & Promotional items, not developing websites. About: Some clients are bigger than others and this is one of our biggest. 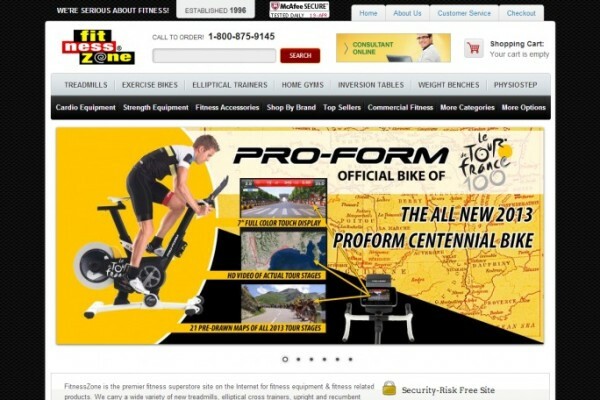 Fitness Zone needed an E-commerce website to show off and sell their great products. Having a presence on the web is far from satisfactory these days. Businesses need to have a plan of action that delivers a powerful message to their audiences. Yes, we can custom design a website, logo, and graphics. But there’s more at stake. Today’s web user doesn’t hang out very long. Getting they’re attention and keeping it is critical. We’re well acquainted with web technology. We stay up nights reading and learning, and we spend exhaustive hours finding quicker and better ways to get it done. As a business or brand, you can no longer ignore having a social presence on the web. Social is more than just a Facebook page. We can help you get there with Youtube, Google+, Twitter, Instagram, and many more. We can handle content up to millions of records. Product cleanup, no problem. Our developers and content specialists can efficiently move content to and from any digital property. Can you say “Big Data”(sorry, couldn’t resist). Innovation is why we love what we do. It’s a great time to be alive. Everyday brings sometime new and we get a front row seat. It’s what makes America great. Let us help you innovate. Youtube is now the number three search engine on the web. Are you providing rich content to your clients? This can be a very neglected area for small and medium businesses. If a picture is worth so much, just imagine the possibilities with video. It’s difficult to navigate the ever-changing web. Knowing how to reach your client is critical. While we’re not a “marketing agency” in the truest sense, we do know how to work with people in the business to focus your efforts on the web. Do you understand when, why and how people find you on the web? Do you understand their habits or what they want? Are you wasting money on failed campaigns/ Analytics tells the whole story and gives you confidence in your strategy. Buyouts include a complete backup of your files and database to a zip file. This zip file contains your entire website and can be taken to any WordPress hosting company you desire. After 12 Months if you decide to move on, we charge a $99 fee to backup your files and database to a zip file. This zip file contains your entire website and can be taken to any WordPress hosting company you desire.